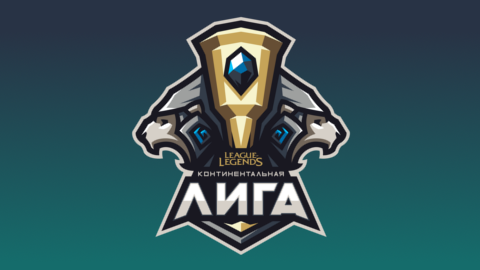 LoL Continental League (or LCL) is the premier League of Legends league in CIS region. It features the best teams from the CIS. This is the first split of the 2019 season. This season is split into three stages and starts off with the promotion series that leads in the the regular season which in turn moves into playoffs.